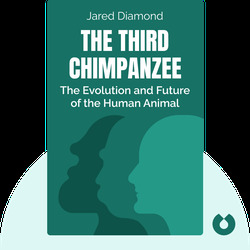 In The Third Chimpanzee (1991), Jared Diamond explores the evolution of Homo sapiens, which started out like any other animal and gradually became a unique creature capable of producing speech, making art and inventing technology. 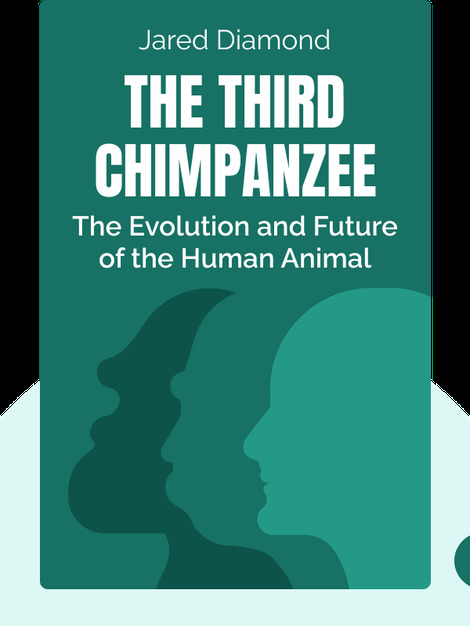 The book reveals some extraordinary insights about the nature of human beings. Jared Diamond is an exemplary scholar. His career has taken him through several fields and he is now professor of geography and physiology at the University of California, Los Angeles. He’s also published a series of popular science books, including the best-selling Guns Germs and Steel.